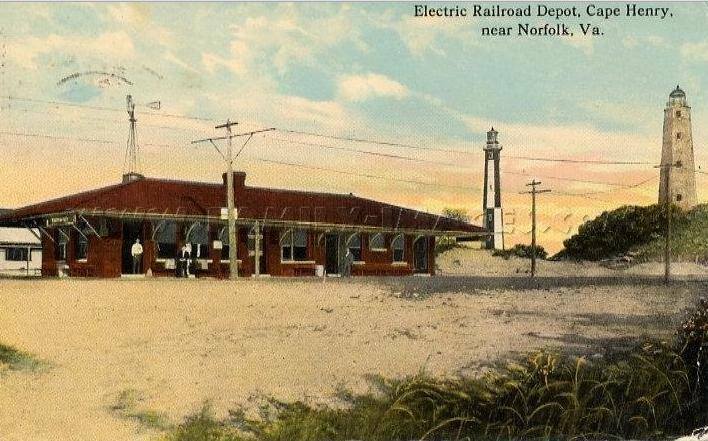 Railroad Depot at Cape Henry. Early 1900s. Love, love, love the historic pictures of “the way it was.” Keep the pictures coming.